To achieve tangible and sustainable results, biodiversity programming relies on sound science. 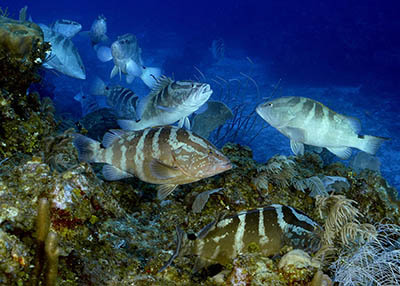 Understanding the current condition and changing trends in biodiversity is a foundation for designing conservation strategies and for measuring effectiveness. USAID works with experts across academia, the private sector, and within USAID and other U.S. Government agencies to evaluate and strengthen development impacts. Chapters Three and Five in the Biodiversity and Development Handbook present principles for effective conservation as well as USAID's experience with major conservation approaches. These chapters benefited from peer review within the conservation community and USAID. 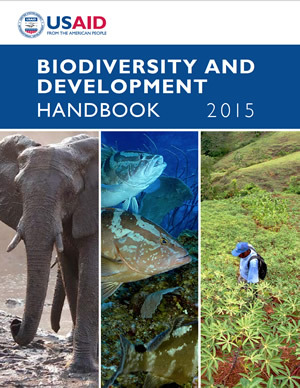 How-to Guides for USAID biodiversity programming are also available. The guides complement the handbook by walking practitioners through the steps of designing, monitoring and evaluating conservation projects. Evaluation is critical to understanding the effectiveness of development investments, and supports learning and improved accountability. USAID defines evaluation as the systematic collection and analysis of information about the characteristics and outcomes of programs, projects and activities. 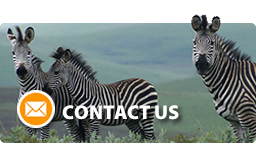 In the biodiversity conservation sector, project evaluations may be especially important as the ultimate results of a project, such as increased wildlife populations, may take years to be measurable. Well-designed evaluations can provide valuable information to biodiversity practitioners. In addition to assessing a project's results, evaluations can improve the implementation and adaptive management of current projects, inform the design of future programs and contribute to the global body of knowledge about the effectiveness of conservation approaches.